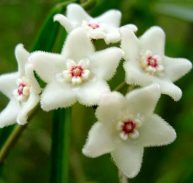 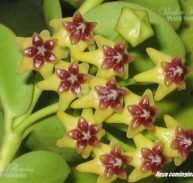 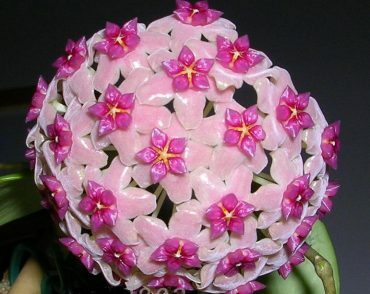 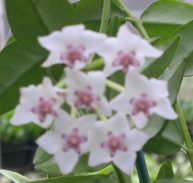 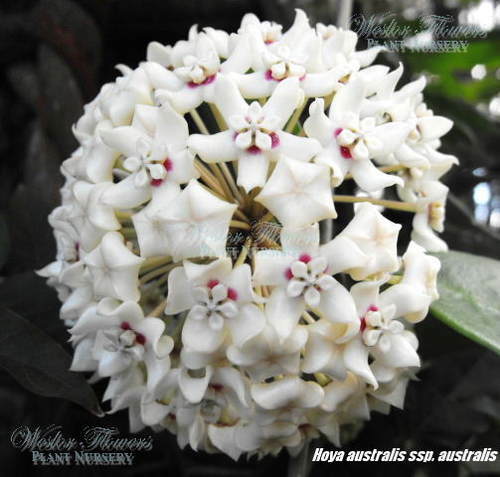 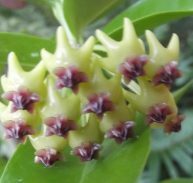 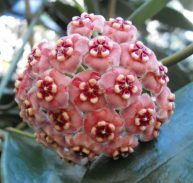 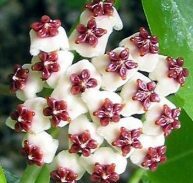 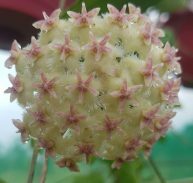 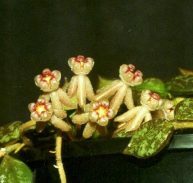 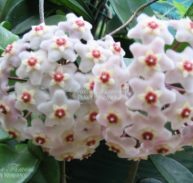 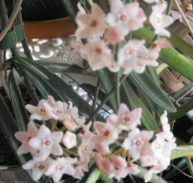 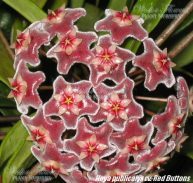 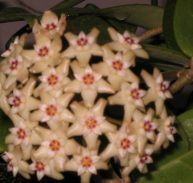 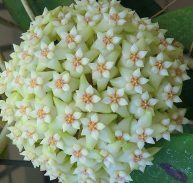 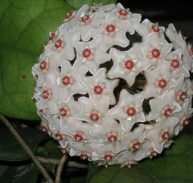 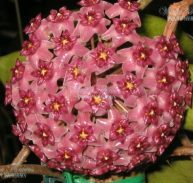 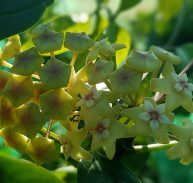 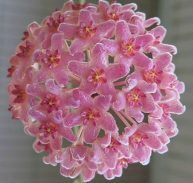 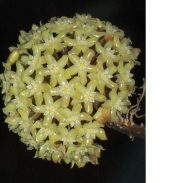 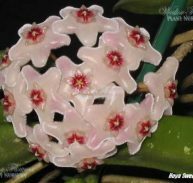 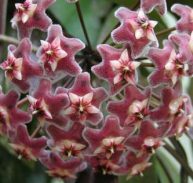 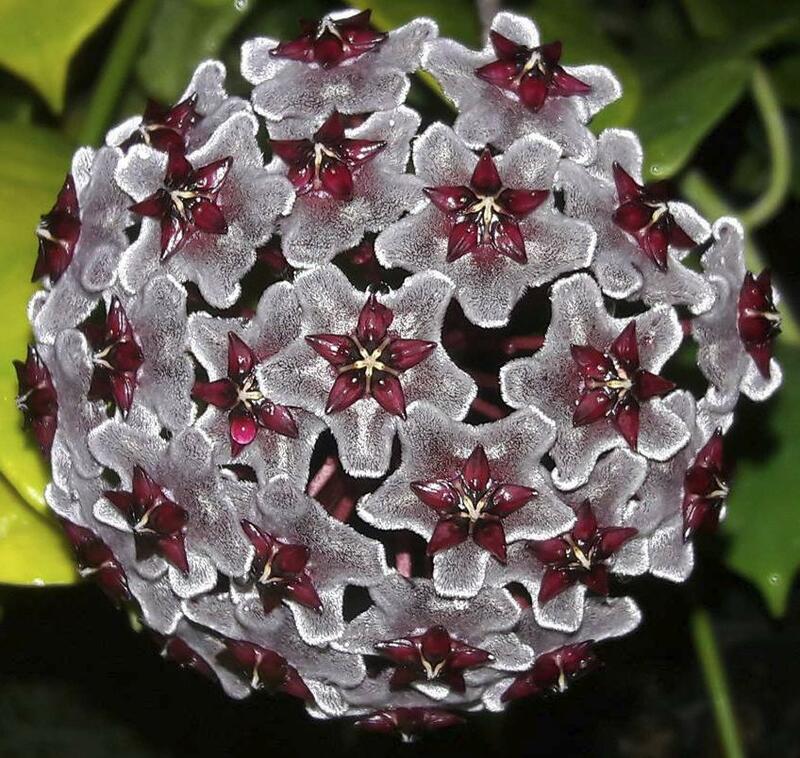 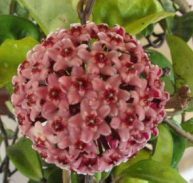 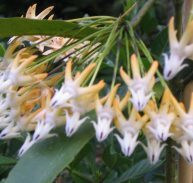 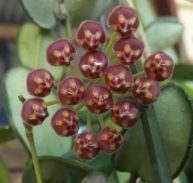 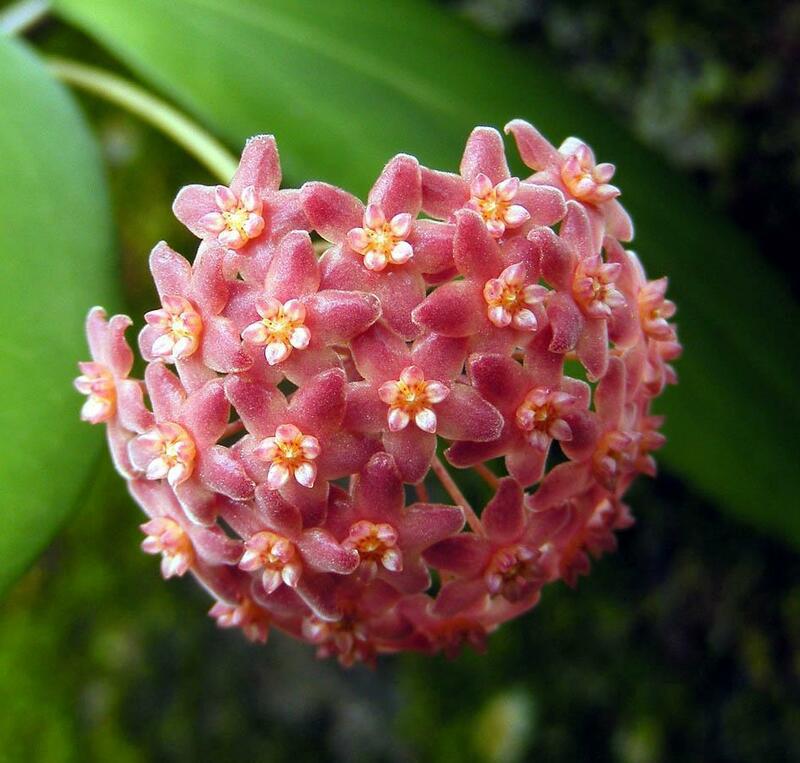 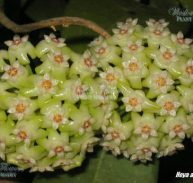 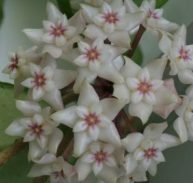 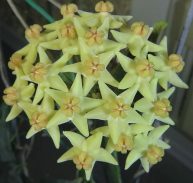 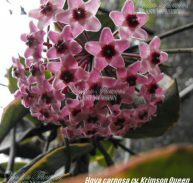 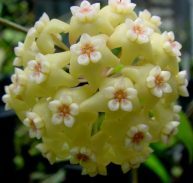 Hoya aldrichii originates from Christmas Island an Australian territory in the north-eastern Indian Ocean and is from the Apocynaceae family. 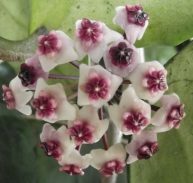 Hoya aldrichii is a tall climber. 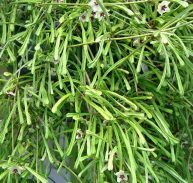 Its stems are glabrous with pale bark. 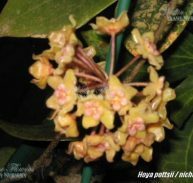 The leaves are 75–150 mm long and 35–60 mm wide with a 10–15 mm long. 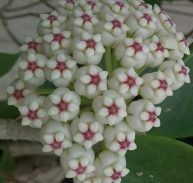 The flowers occur in umbels of 15–30, are white through pink to deep purple-pink in colour and are fragrant at night. 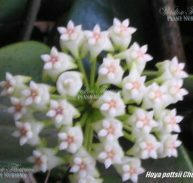 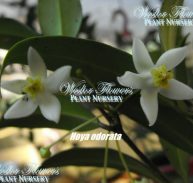 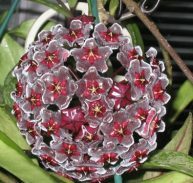 ENJOY THIS NEW ADDITION TO OUR RANGE OF HOYA!